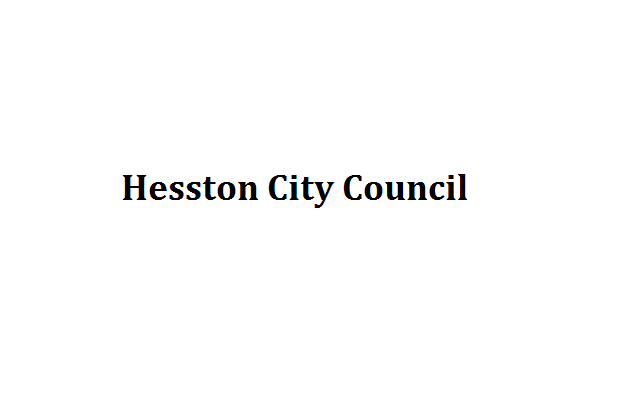 The City of Hesston has three council member positions open that are currently held by Pat Moore, John Reimer, and Lee Birch. Moore and Reimer will not run again. There are five candidates for the three positions: incumbent Lee Birch, Randall J. Morrell, Larry E. Fuqua, Gary Pauls, and C.F. (Clare) Moore.